This year’s Season of Creation theme, “Walking Together,” came to life in a beautiful prayer service held in Pereira, Portugal. 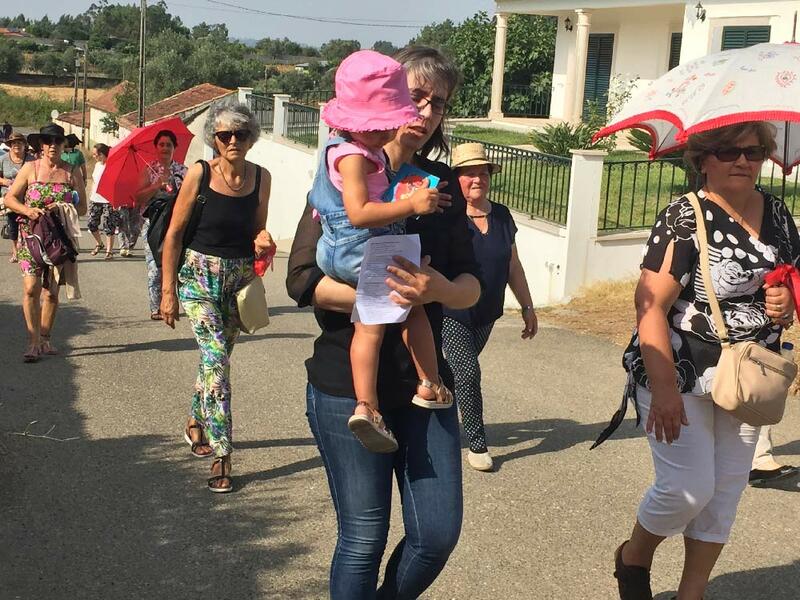 The faithful gathered for a 5-kilometer walk from the Catholic parish of St. Esteban to the Saint Tiago sanctuary, making seven prayer stops along the way to symbolize the seven days of creation. The event was attended by parishioners of all ages, offering the local community a visible witness of faithful unity and action. 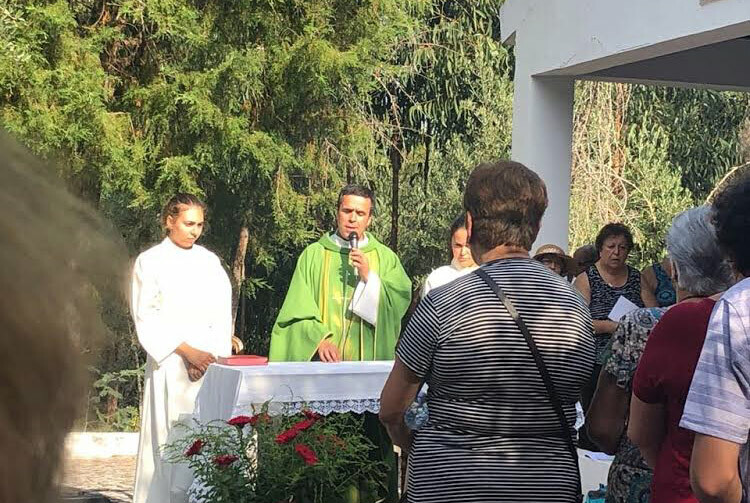 After the prayer walk, participants gathered for a celebration of Mass outside the chapel of the Saint Tiago sanctuary. The Mass was followed by a meal in which the parish community shared food and fellowship in honor of God’s generous gift of creation. Through the Season of Creation, every act of prayerful witness is a step forward in the journey. May we never tire of walking together in our local communities and as a global community of believers, so that our faith might be seen through our love for one another and for our common home.